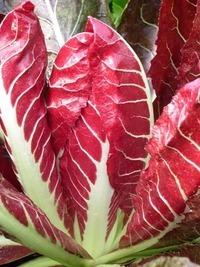 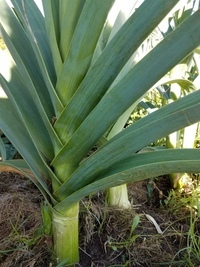 Native to Egypt and the Levant, now spread to every Northern corner of Europe and widely adapted to the coldest growing regions of the world. 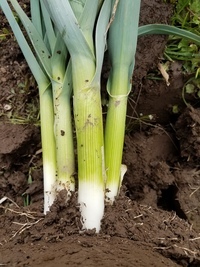 Some varieties form bulbs surrounding the base plate in the second year, forming perennial clumps that can be autumn stored (‘Elephant Garlic’), or divided and replanted for fast growing late winter leeks. 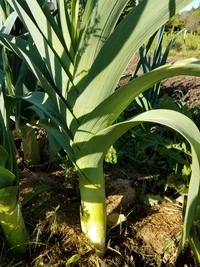 Leeks are more disease free than onions; reliable winter food.